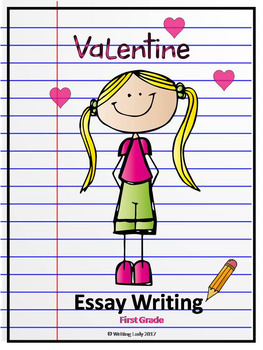 Teach students about essay writing using icons for Valentine's Day. 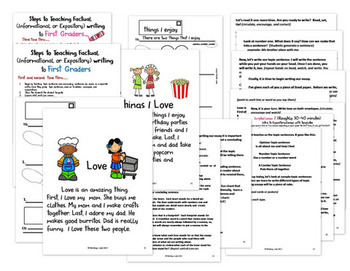 Fun, invigorating, and empower writing in your class. If your students are already familiar with factual writing, it will be a simple transition using fun icons. 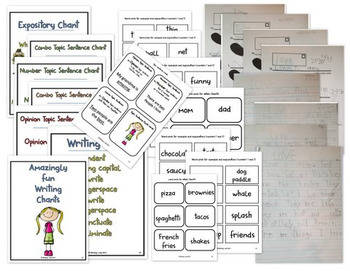 7.	flash cards for the students. This writing genre is turnkey and ready for implementation. It is organized with the Common Core Teacher in mind. Please note - this notebook does include sample detailed lessons. Follow the instructions in the manual presented in a simple, easy to follow manner. Engage your students in learning by using all learning modalities. Build confidence in speaking, sharing, and writing by putting simple strategies into place. Copyright © Shelle Allen-Sims. All rights reserved by author. This product is to be used by the original downloader only. Copying for more than one teacher, classroom, department, school, or school system is prohibited. This product may not be distributed or displayed digitally for public view. Failure to comply is a copyright infringement and a violation of the Digital Millennium Copyright Act (DMCA). Clip art and elements found in this PDF are copyrighted and cannot be extracted and used outside of this file without permission or license. Intended for classroom and personal use ONLY. See product file for clip-art and font credits.